Complete Customer Satisfaction through Unquestionable Quality and Performance. 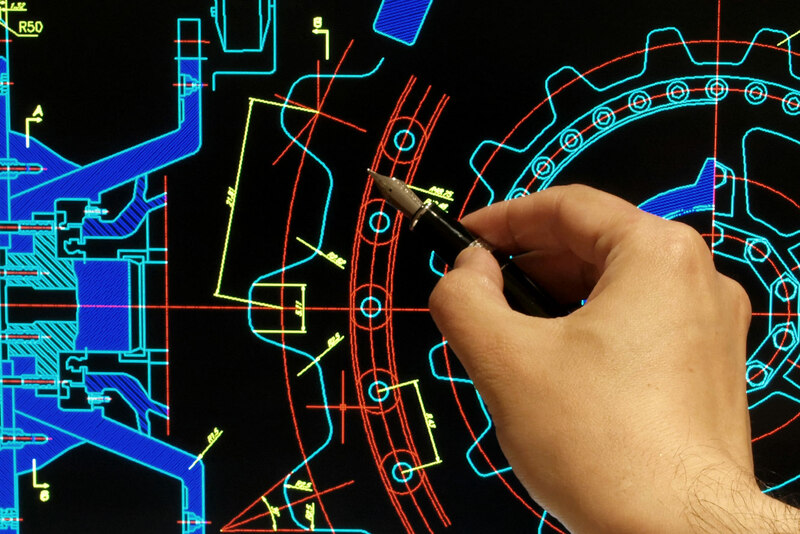 Degreed engineers are experienced in taking idea’s from concept to production. We use the latest 3D modeling software and FEA packages to help design products and manufacturing processes. 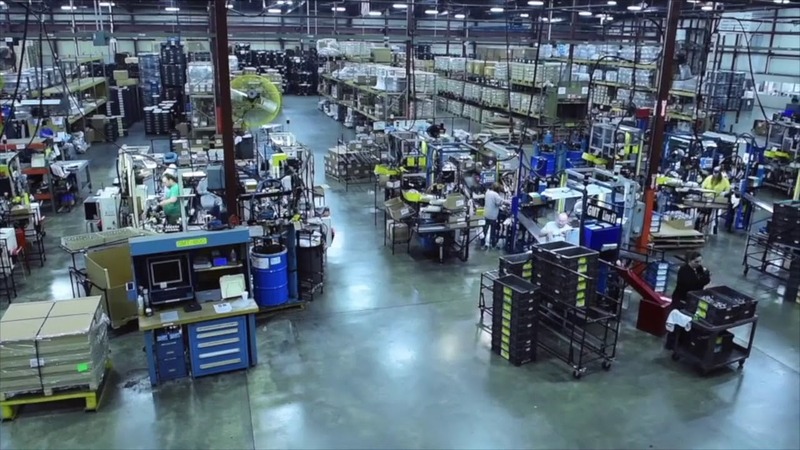 Our assembly lines use the latest lean manufacturing methodologies in the industry. All lines are fully error-proofed with vision systems, torque and phase monitoring and electronic function testing. Euclid Industries custom fulfillment services has developed and implemented custom software to track orders, inventory control, barcode systems and shipping history to insure accuracy and on time deliveries. We strive for excellence, providing quality products and customer service. Established in 1978, Euclid Industries, Inc. is an independently owned and operated company. Our business model is predicated on offering a wide range of capabilities to our customers as well as delivering high quality products on time and at a competitive price. Let us put our experience to work for you. 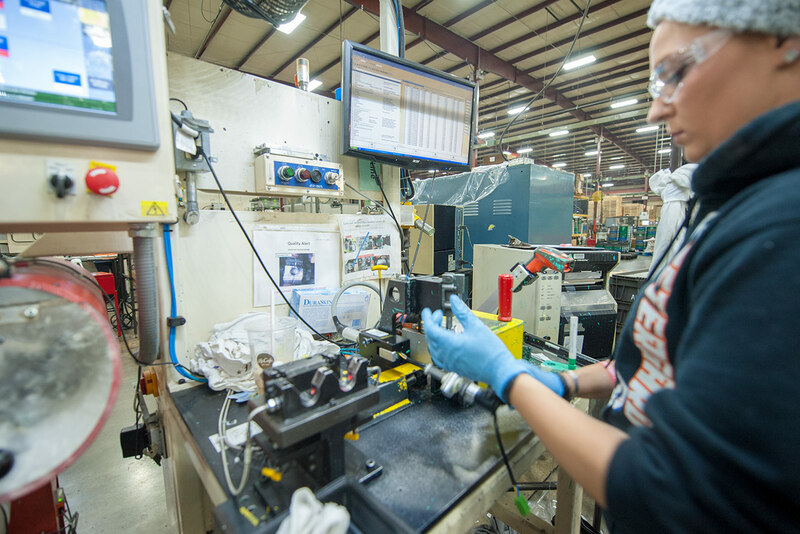 Our manufacturing expertise combined with cutting edge technology can help you reduce costs and improve quality. 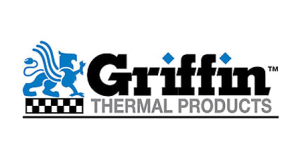 Quality certified for all of our manufacturing, with the assembly and packaging of engine and thermal components for industrial and automotive applications and machining of components for the aftermarket and automotive industries. 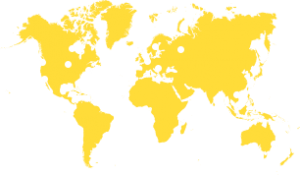 Our logistics department packages for worldwide distribution, shipping to Asia, North America, Europe and U.S. based plants. With over 25 years of material management expertise we can help you streamline your packaging and shipping across the world. The facts below gives you some information of our products. 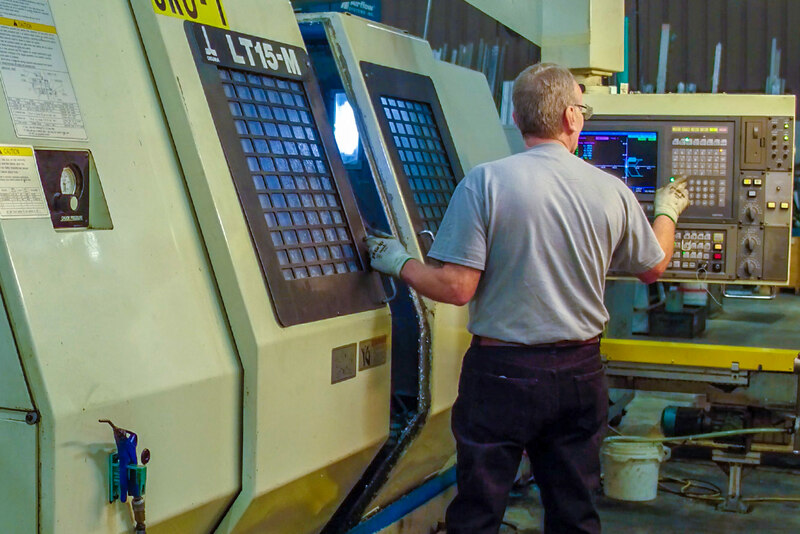 We want to be your business partner, having a wide range of specialty processes including robotics, ultrasonic welding, gun drilling and burnishing, along with many years of experience. We can help you cut costs and improve the quality of your product with our manufacturing expertise combined with cutting edge technology. Can Euclid Industries help design our product? Yes, we have a full engineering and product design staff that will see your project from concept to full production. What software does Euclid Industries use for Concept/Design? We use Solid Edge 3D Modeling software as well as the F.E.A. integrated software for Solid Edge. What Quality Certificates does Euclid Industries have? 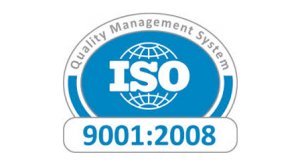 We are ISO 9001:2008 certified in machining, manufacturing, and logistics. Can Euclid Industries package & ship our product? 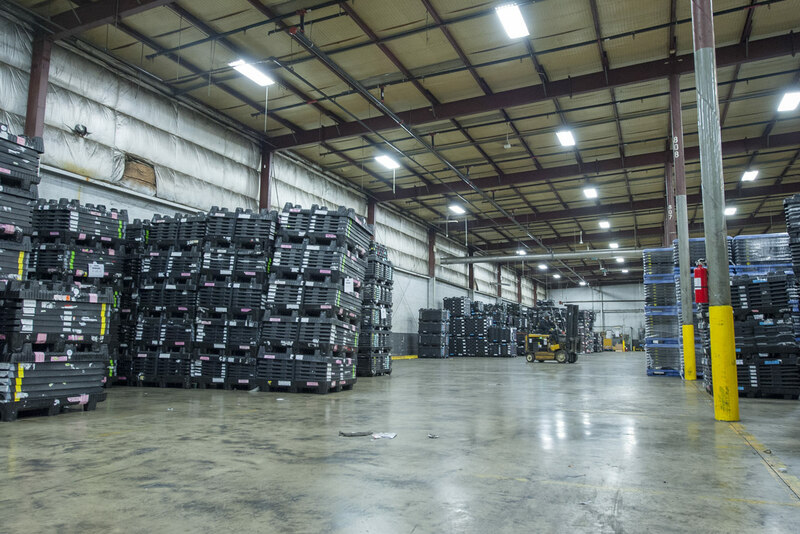 Yes, we have a full packaging and logistics facility at Euclid Industries. We ship worldwide every day. Can Euclid Industries handle my packaging and shipping needs? Yes, we package and ship product worldwide every day. We have an entire department that specializes in this business..
What machining capabilities does Euclid Industries have? We have multiple CNC Lathes, CNC Machining Centers. 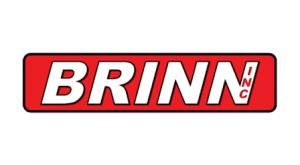 Our fabricating department includes various welders and fabricating equipment. 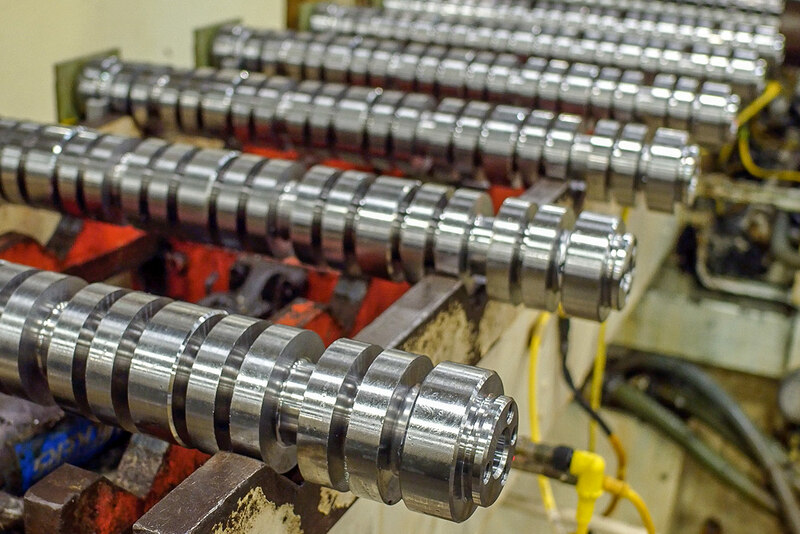 We also have multi spindle, multi turret Lathes with milling capabilities. 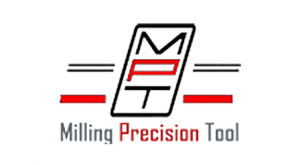 For a machine list, see our machining information. How can I contact Euclid Industries for a Quote? Call us at 989.686.8920 and ask for Bob, Bill or Logan and we will get started on your project. Call us, we can help you with your project start up. Euclid Industries will take your project from concept to production. 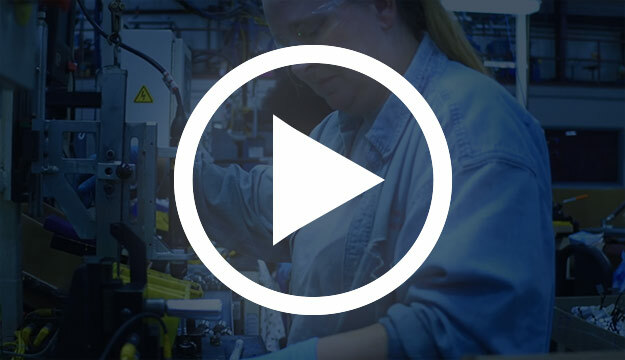 Do you have any questions about machining, assembly or production needs? We can answer your questions about the manufacturing of your products, and help you reach your goals.